Flyers – Incredibly useful. Monumentally overlooked. A professional flyer design is an inexpensive way to promote your business. Being a wonderful product, such flyers are considered to be an effective marketing tool for new business start-ups and established businesses. 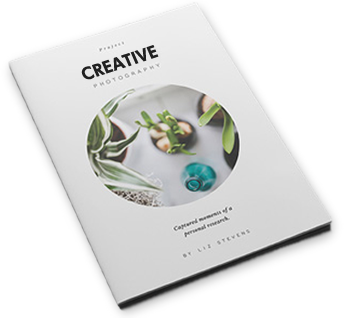 If you have a budgetary constraint for marketing, you can surely think of flyers design services in Melbourne. They're a wonderful piece of advertising that can be used for small and large businesses. Let's find out what are the benefits of flyers design services. The cost of placing a small ad on a local newspaper is probably higher than that of flyer design services. 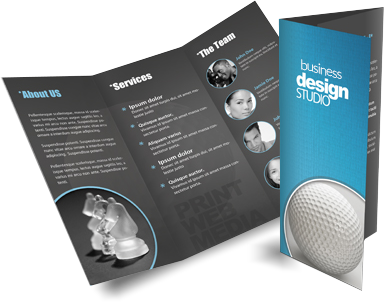 Flyers design gives you to describe your business, products, services & offerings. With a small investment, you can get multiple copies of flyers designed as per your needs. 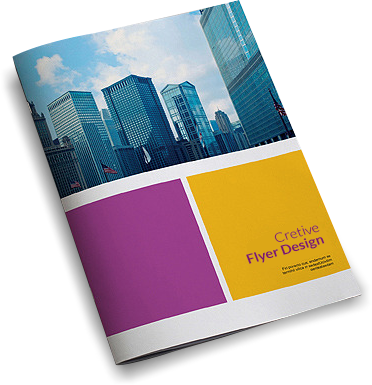 One of the Major reasons to choose flyers design solutions is that it focuses on targeted marketing. They are meant for the targeted audience. No matter what your targeted market is, you can promote your business with flyers design solutions. A strategically focused designed flyer can help you to attract the attention of the prospective customers. A well designed flyer is an effective marketing tool grabs client attentions and also persuade a consumer towards buying a good or service. GoingIT has a team of expert designers who create convincing media platform to promote trade shows, event or send hundreds of messages to the customers. Our knowledgeable team finds the right solution and create the best flyers designs. We are known for offering 100% fresh and custom designs for flyers with quick turn around times. We aim at providing great designs at the great prices. We understand your marketing needs and come up with exceptional flyer designs that help you improve the conversion rates. You can enjoy huge profits when you choose us for flyers design services in Melbourne. So, what are you waiting for? Impress your clients with the best flyers designs from GoingIT team.